All Masonry is a 3rd generation family owned and operated masonry business. All estimates and most of the work is done by the owner, not to include any sub-contracting work. Services offered include building and repairing brick, stone, block, stucco, and other masonry structures on homes. We specialize in restoration and repair but also build retaining walls, patios, walkways, outdoor fireplaces, concrete chimney caps and masonry mailboxes, as well as reface interior fireplaces, rebuild wood burning fireplace, and repair deteriorated brick. 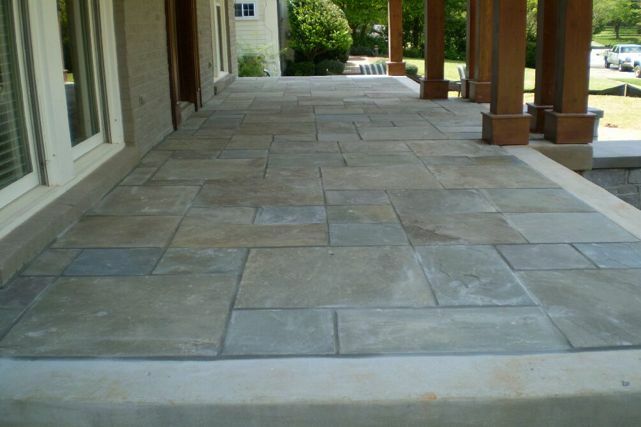 We also build and repair steps and masonry porches. All Masonry is dedicated to providing the highest quality workmanship at each job performed for the customer. As Skip states, “Customer satisfaction is our goal. Pride is taken in the work that is performed, and it is done right the first time. Our quality workmanship reflects on our reputation, which is a valuable asset.” All Masonry appreciates the opportunity to provide masonry services for each customer, and is fully licensed and insured. Check out the great samples of our work while you are here and feel free to Contact Us with any questions you may have. Thank You for visiting All Masonry Repair! © All Masonry Repair. All Rights Reserved.